Leasing is like renting, you only pay for what you use. Payments are based on the difference between the lease end value and the vehicle cost plus lease finance charges. Taxes will be included in the monthly payment rather than the full cost of the vehicle. Our Honda Future Value Lease is a full disclosure document and has been written in plain language. 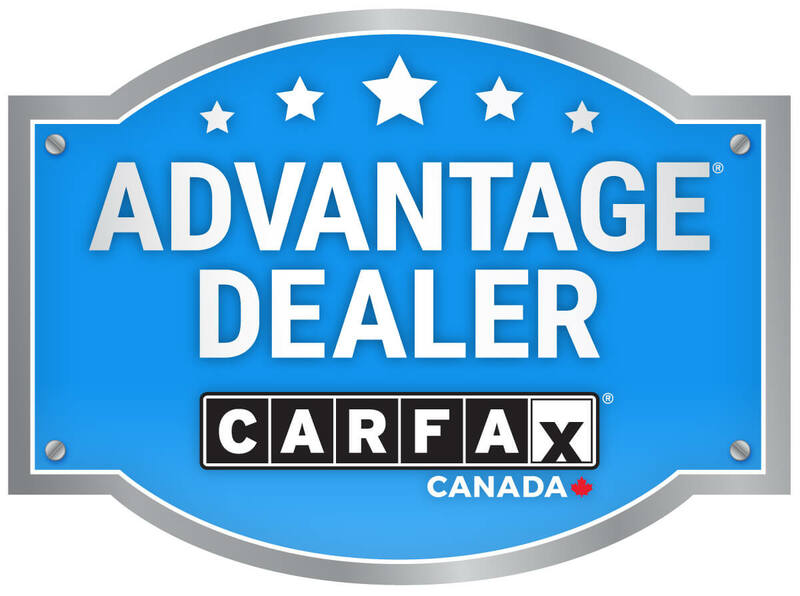 No Fees: Honda Canada Finance Inc. has no administration, early termination, end of lease or vehicle disposal fees. Automatic GAP Protection: If your leased vehicle is involved in an accident, vandalized or stolen the vehicle may have to be written off. To insurance companies a write off means fair market value minus your deductible. Your insurance settlement may not always satisfy your monetary obligation. Our Future Value Lease offers you protection against these situations. The monetary GAP between your insurance settlement less your deductible and your lease obligation is covered automatically by our GAP (Guaranteed Asset Protection). Some conditions may apply. Come in and see us for details. Maintenance responsibility: You are responsible for maintaining the automobile. A maintenance schedule is outlined in the owner’s manual.